It is the perfect day to crochet. It snowed here in Ohio last night. My road is still covered. Where yesterday I could see little bits of grass peaking up through the snow, now I just see more white, there to replace a little bit of what melted over the last few days. I cannot complain too much as winter has been fairly calm this year. To help keep everyone from getting cabin fever in this icky winter weather Ohio is experiencing, I have rounded up 5 free crochet bag patterns. 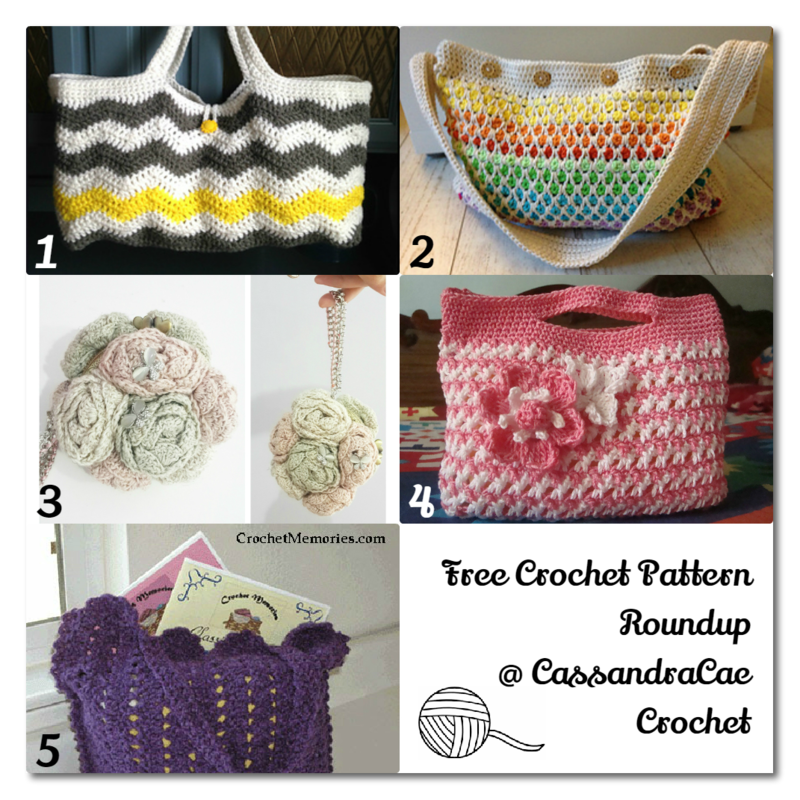 If you love to crochet purses and bags make sure to check out 20 Free Crochet Bag Patterns. 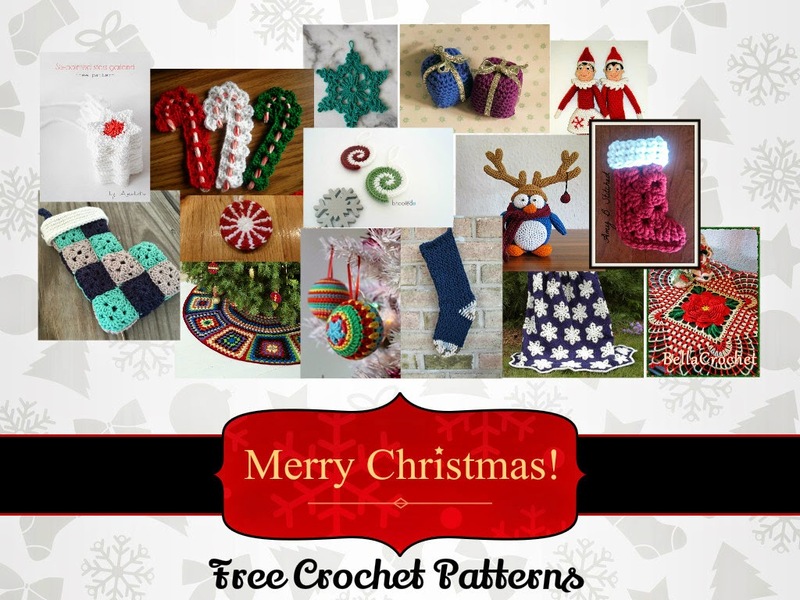 If you would like your pattern free crochet pattern featured in a future crochet pattern roundup please make sure to contact me. I love to see new patterns. If you love these bags, make sure you let the designer's know on their blog. Everyone loves feedback on the patterns we work so hard to create. This bag is geometrically intriguing. I love the design and the yellow streak just makes the bag electric. It also seems to be a solid design which won't need a lining unless you really want to add one. The layered look of this bag is amazing. I also really like the how the closure was designed. This crochet bag is also solid and does not need lined. Sometimes adding a lining to your crochet bags can be quite time consuming so a pattern that doesn't require a lining is always a plus. This purse is a work of art. It looks really complicated but there are lots of diagrams provided in the tutorial to make the assembly of this purse much easier than one would anticipate. This purse would be great to carry during a wedding in place of a bouquet. The Small Gift Bag is great for gift giving and cab be used for other things too. The person receiving this bag will carry it around for years to come. This would also be a great bag for a stylish young lady. The Mile-a-Minute Soft Tote would make a great project tote bag. It is made with a bulky weight yarn and comes together in a flash. 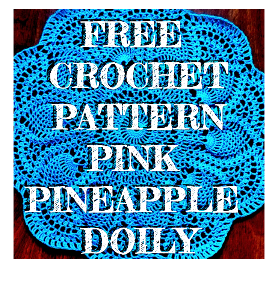 This is a great fast crochet project.